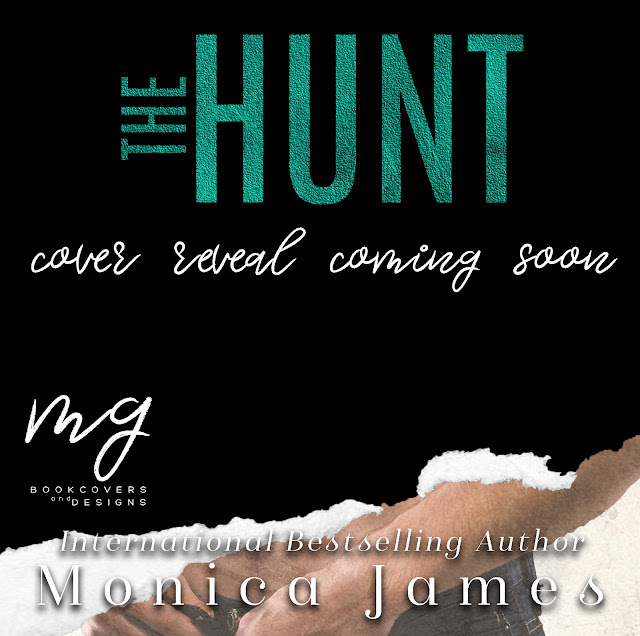 THE HUNT has a release date!!! It is with great pleasure to announce THE HUNT-- a DIRTY DIX/ADDICTED TO SIN spin-off will be released... October 30th! Cover & blurb reveal: September 13th! If you're a blogger and wanted to signup for the reveal, here is the link: https://tinyurl.com/y9up2go5 Pre-order links will be available as well! I worked with the brilliant Melissa Gill from MG Bookcovers and Designs on the cover. I hope you guys love it as much as we do! I can't wait to share this book with you! And yes, you'll get more of Dr. Dix. So much more.